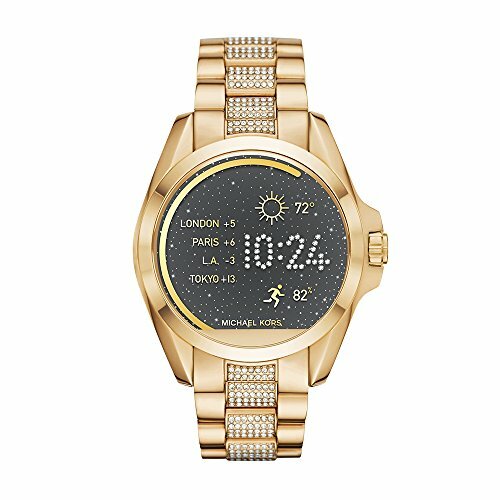 Technology and style from Michael Kors Access Bradshaw. Personalize and customize the watch face of your choice. Change the straps to match your style or activity. Stay connected with display notifications including texts, calls, emails, and keep track of your fitness goals by tracking your steps, distance, and calories.